I'm a bit of a fancy pants when it comes to makeup (no surprise, I'm sure), but with this new series on the blog I am excited to explore the wild drug store wilderness. On a recent random pop in, I picked up three new items and have been loving each one. As a fan of skin mists, I happened to see this on my way to the makeup section, and have heard so many great things about Avene's Thermal Spring Water spray, that I felt my summer skin would be amiss without it. Glad I let my impulsive side win that day because it has lived up to the hype. It's a burst of hydration any time I need it, and it now permanently lives in my handbag so I mist anywhere, anytime I darn well feel like it. I'm proudly exercising my 1095th amendment, a person's right to mist. Maybelline's Great Lash mascara brought me back to my high school days, when this was my favorite mascara. A little bit of Clinique brown eye liner and a few swipes of Great Lash, and I was out the door. Oddly I have never tried their colored versions in all the years they have been out, so no time like the present to rekindle my old high school memories. The formula was just as I remembered, giving thick and dramatic lashes, but the subtle purple shade (in Vision in Violet) was a nice change from standard black. I paired it with a variety of my neutral brown shadows and it complemented every look. 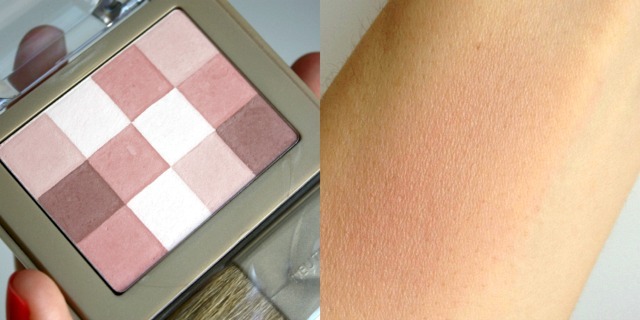 Completely new to the Neutrogena brand, I simply cannot pass up a mosaic blush. If one is good, 75 are better. There is something about swirling colors together to get a whole new shade that never gets old to me - clearly, I am still 7. Anyhoo, beauty age IQ aside, I was delighted with the finished look. 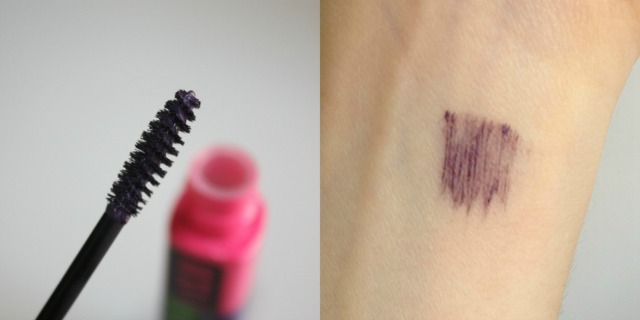 The color is an array of pink tones (though it looks a tad like a skin irritation when swatched on my arm, I can guarantee you it's beautiful on the cheeks) that when blended together gives a nice rosy glow. Be aware however, that the pigmentation is light so using a heavy hand is recommended. I have found myself reaching for this Neutrogena sheer highlighting blush in shade Pure 22 almost every day since I brought it home, and have yet to find a look with which it doesn't work. 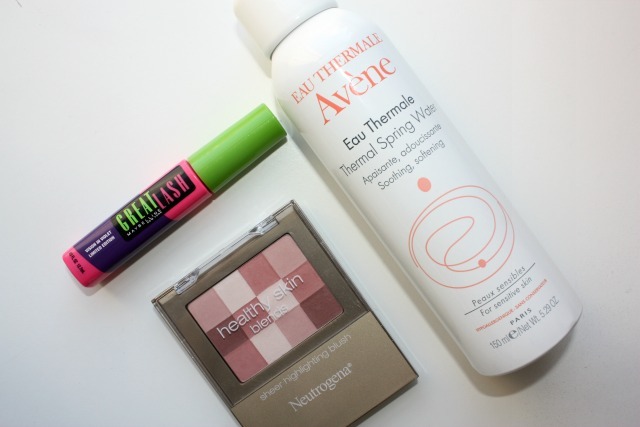 What are some of your recent drugstore buys? Anything you would recommend?